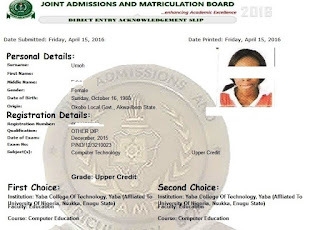 Home JAMB UTME and DE Guides Do Direct Entry (DE) Applicants Have to Write UTME or Post DE? 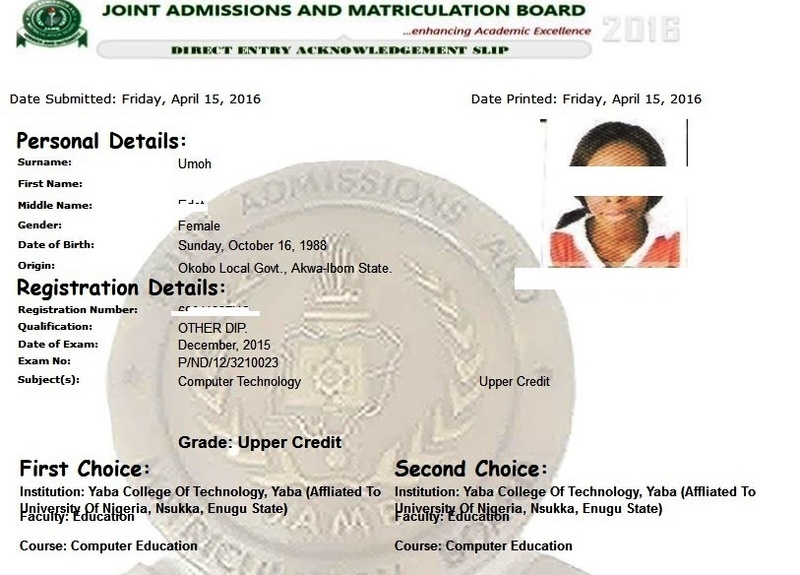 JAMB DE candidates are not required to write UTME or any DE exams like their UTME sisters and brothers. But they may be subjected to entrance exams and screening (Post DE) by their proposed universities. Generally, as a DE applicants you must have completed your NCE, ND, IJMB, JUPEB, Cambridge A’level, NABTEB A’level , Bsc or HND. This is the basis to qualify to obtaining DE form. So, if you’ve completed any of these qualifications, chances, are you wrote JAMB UTME before being given admission in the first place. Hence, no need for another UTME. For some years now, JAMB has been giving reading text to DE applicants - right after their registrations are completed at the CBT cnetre. So what is the essence of this book if they’re not to write exams? Well, JAMB’s intention is to equip you for any possible post DE exams that your proposed university may want to conduct. Such a university may decide to test you based on that reading text. From experience though, I don’t have any record of universities using the book to test their DE applicants. But this may happen any time in the future. Will All Universities Conduct Post DE for their Candidates? Some universities do that of course. For example, UNILORIN, UNIBEN, Adeyemi College of Education (but not recently which resume later), Adekunle Ajasin University, Federal University of Technology Akure (FUTA), LAUTECH are a few universities that conduct entrance exams for Direct Entry applicants. Whereas, Obafemi Awolowo University, University of Lagos, University of Ibadan, Osun State University, Lagos State University are a few universities who don’t want to you to stress for any exams. They only admit DE applicants based on their O’level and A’level results.